– Packaged in a burlap bag, ready for gifting! 1. 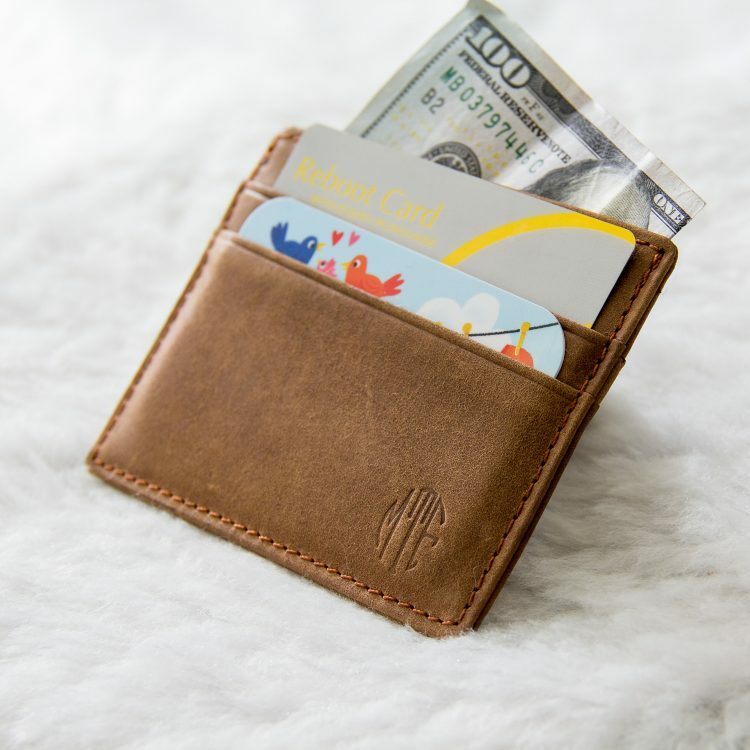 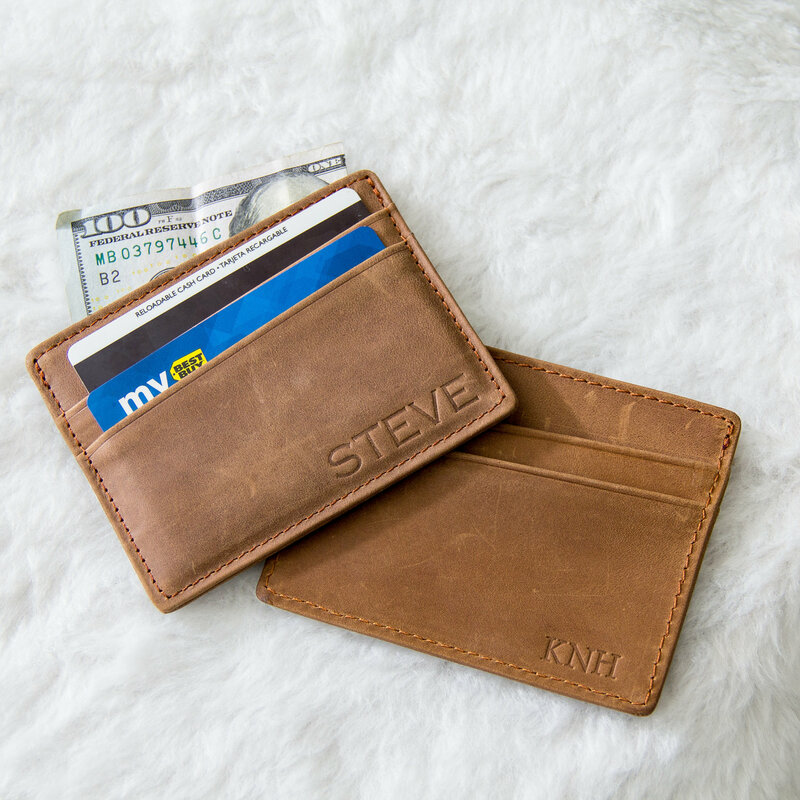 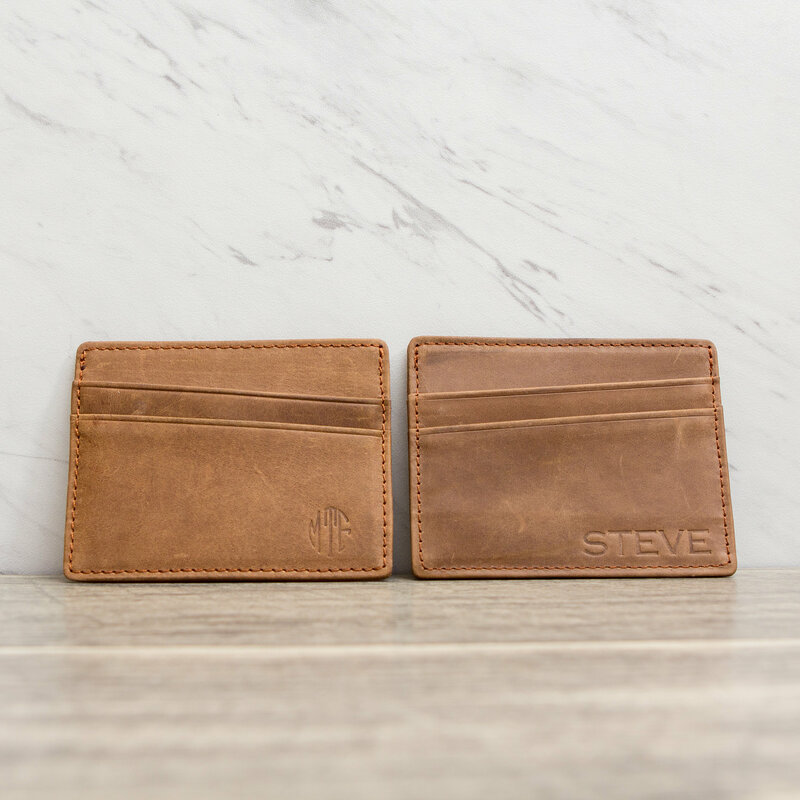 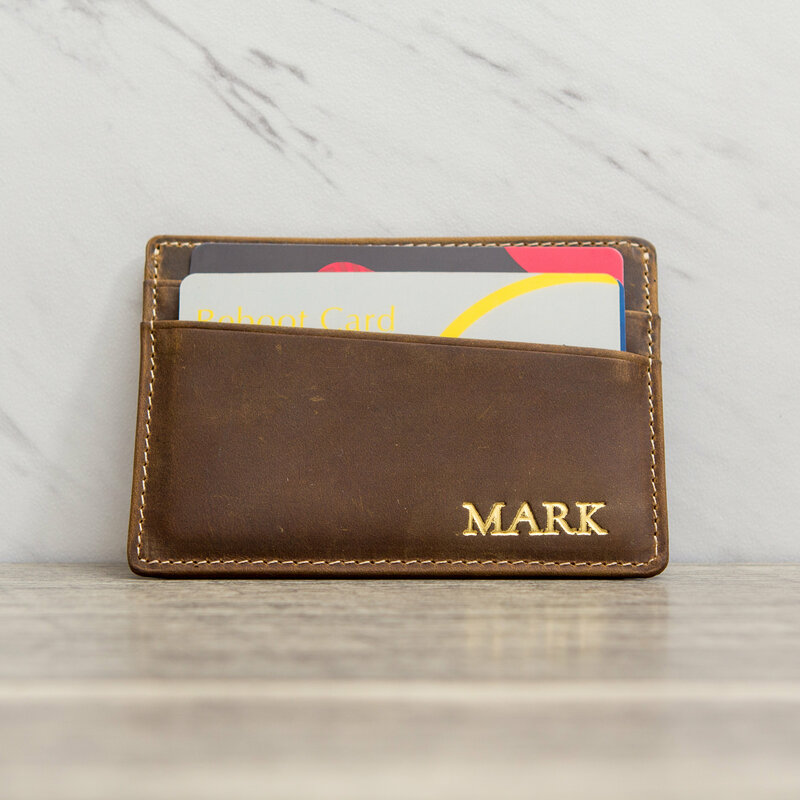 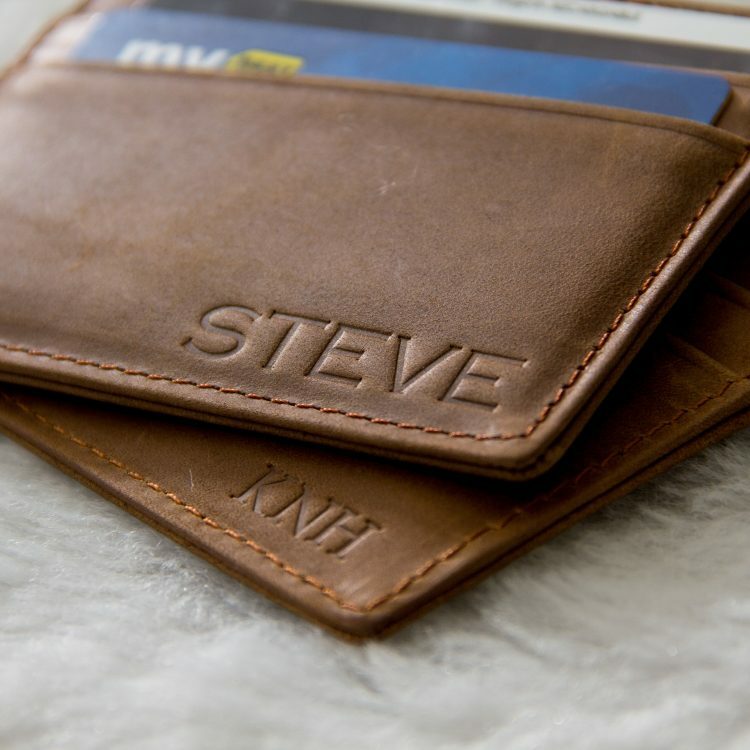 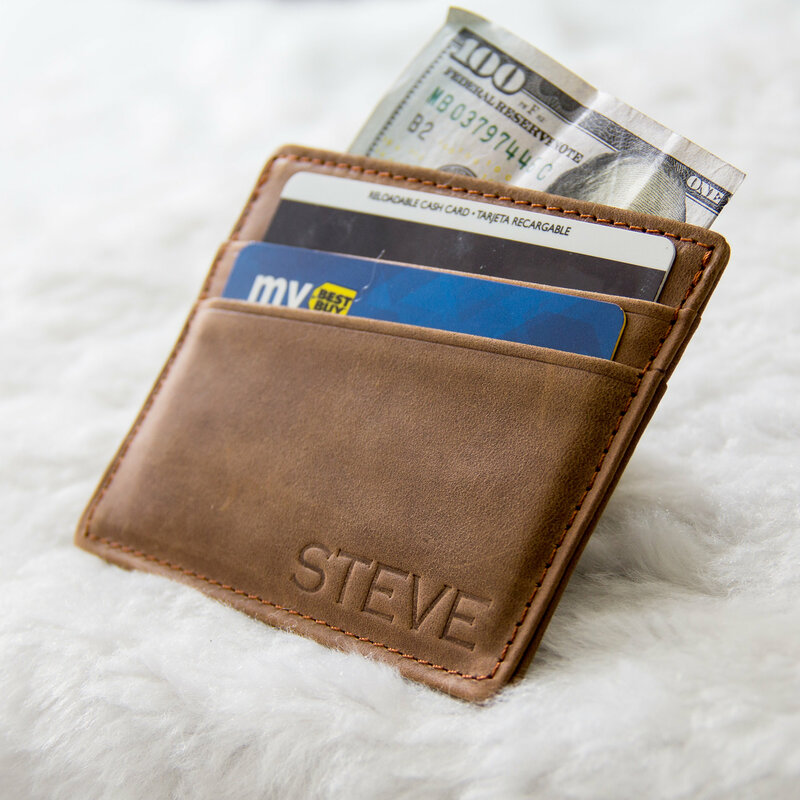 Under “Personalization notes” upon adding the item to your cart, include your order number, embossing style, and text. 3. 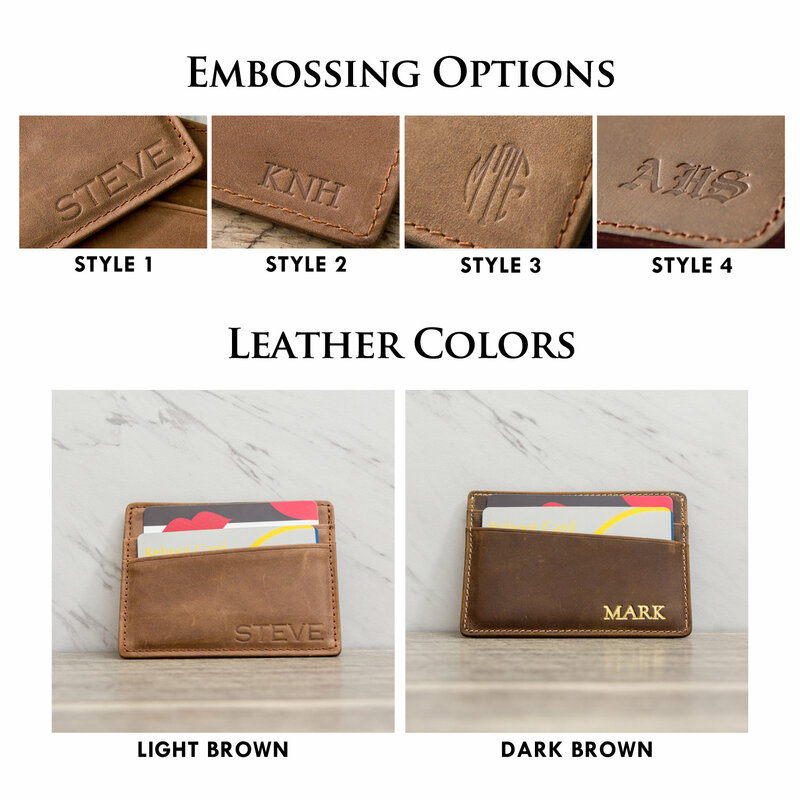 Once we have all your info, we will send you a mock-up of your product and you can request for changes or approve.